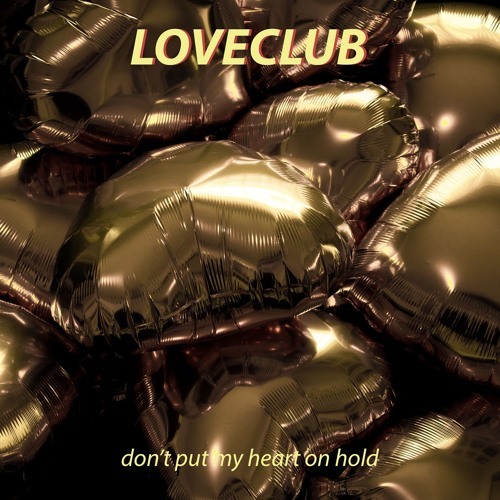 Loveclub’s enthralling “Don’t Put My Heart on Hold” pushes the boundaries of genre, resulting in an intoxicatingly unique depiction of love and longing. Atwood Magazine is proud to be premiering “Don’t Put My Heart on Hold,” from Canadian-born, Los Angeles-based artist Loveclub. 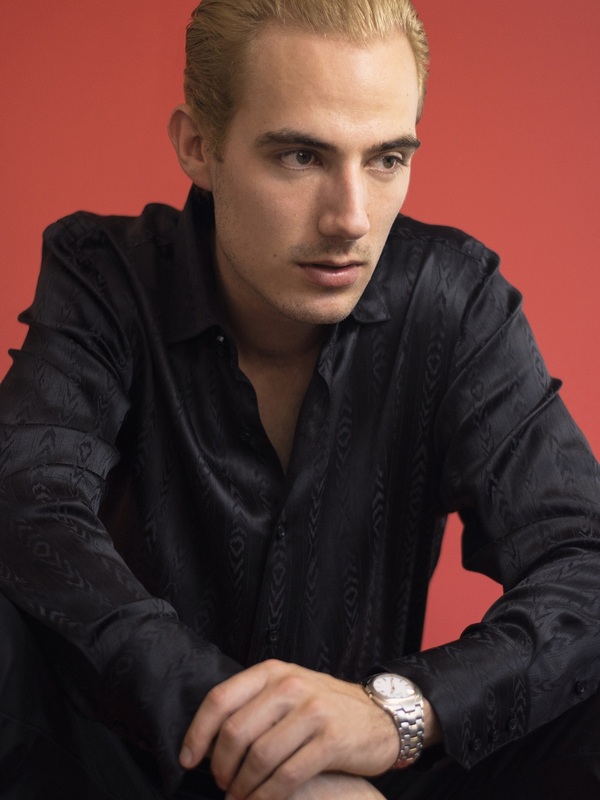 This release is hot on the heels of his debut release “Stuck,” which saw the talented singer/songwriter/producer interweave a masterfully intoxicating beat with thoughtfully reflective lyricism. “Don’t Put My Heart on Hold” utilizes slick production to fully encapsulate the bewildering uncertainty of the beginning of a potential relationship. Using expertly crafted lyricism, the track manages to skillfully convey both the astoundingly euphoric longing and cripplingly fear-laden uncertainty that can forcefully dominate every facet of your being as you let someone new into your life. Loveclub’s sound takes influence from both indie-pop and R&B, and intriguingly his work somehow manages to explore the fascinating and gripping intersection of these two contrasting genres. The track’s smooth, lush vocal is arguably the driving force, allowing for an undeniable focus to be thrust upon the artist’s stirring lyricism. Although the presence of an intense doubt floats throughout Loveclub’s lyrics, an unquestionable devotion of his love is hauntingly ever-present. Stream Loveclub’s “Don’t Put My Heart on Hold” exclusively on Atwood Magazine, and stay tuned for the release of his upcoming debut EP!